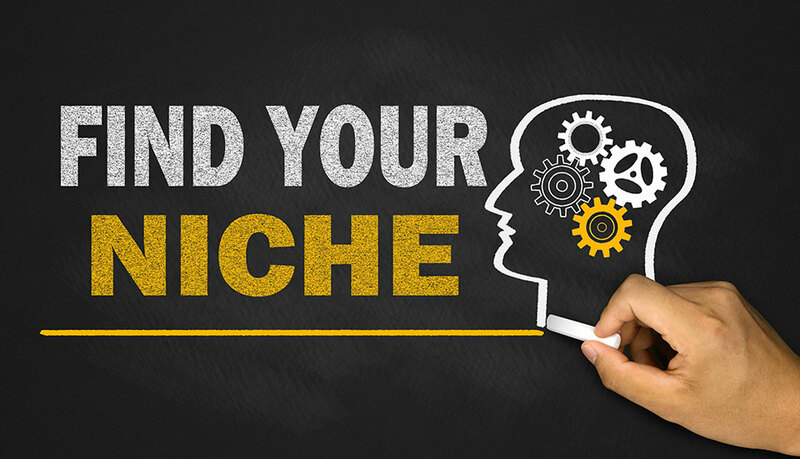 It is important to understand the range of themes that fall within the niche of your website. This is important because as I stated earlier your theme affects the outlook and performance of your website. It is no doubt that WordPress in a bid to make its services cost effective make some of its features free and themes are one of them. The truth about things that are free is that they are meant to lure you to the main deal. It is very hard to imagine to have a free theme having a better overall feature than a paid version. I do not mean to discredit free wordpress themes, I am only suggesting that you should not hesitate to get a theme that will suit your website niche because it goes for a token fee. If you were quite observant, you would have observed that there is a range of colour used for a particular niche. When choosing a theme, it is important to consider its colour and weigh it against the niche that your website belongs. For personal blogs or website meant for entertainment, you can use bright colours but for business and corporate website, it is best to stick to cool colours. Have you ever been presented with a beautiful handwriting that is not clear for reading? Using an improper font for your website would be like using a graffiti writing when writing a formal letter. The font that your theme uses is very important and should be taken into cognisance. You don’t want to get creative at the detriment of your website. If your website is for entertainment, you can experiment with the fonts on your website. Even at that, when your website has the features of reviews then it is best to stick to a readable website. How much feature does that theme have? The more features contained in your website, the more data your website will have and the longer it will take to load. These days’ people want speed, even when they are being entertained. When choosing a WordPress theme, you should consider the amount of features it contains. Though WordPress is SEO friendly, using a theme with clustered features will not give you a good rating. Pick a responsive theme that gives enough information about your website without being bloated. WordPress offers the best of services, offers and features when it comes to web design. However, you can still end up with a clumsy website by choosing the wrong WordPress theme. Some people even with the right theme can ruin everything by overkilling it. Sticking to a simple yet unique approach could make the difference.